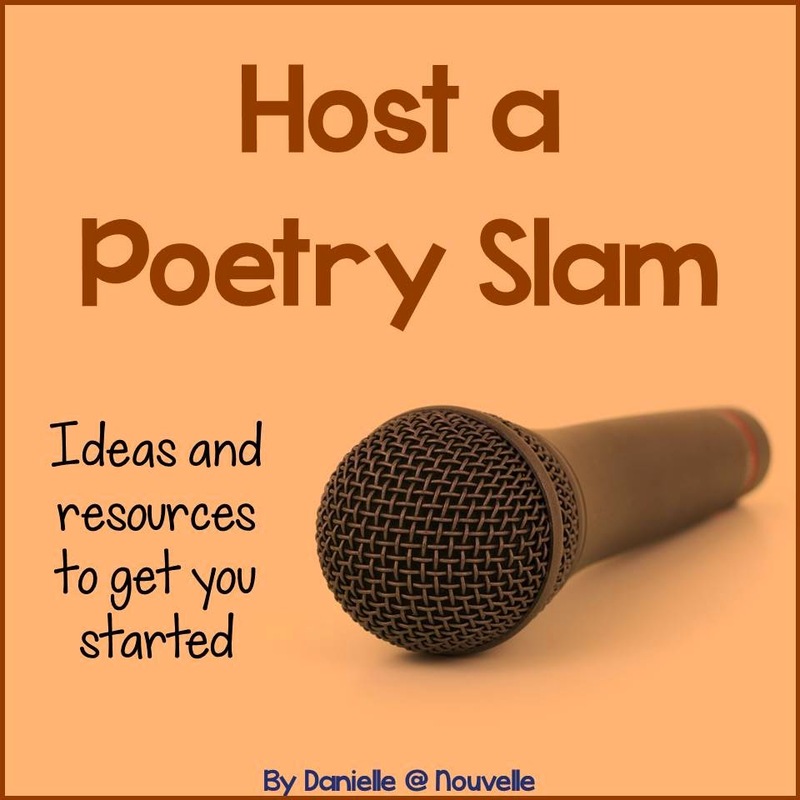 Spice up your poetry unit with a Poetry Slam! This is a great way for students to take an active role in exploring poetry and sharing their experiences. This guide will get your Slam off the ground, and it also includes a worksheet to help students analyze Spoken Word examples. Then, they brainstorm their own topics and you're ready to go!